Since first opening its doors on Ralston Avenue in Belmont, it has enjoyed rave reviews for its beautifully prepared and presented Italian fare and excellent service. 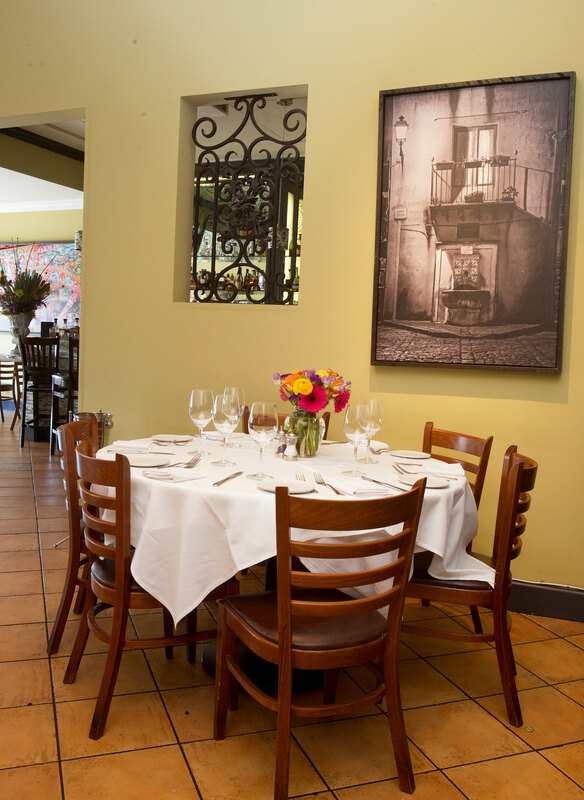 Conveniently located on Ralston Avenue near El Camino Real, you can enjoy the freshest pasta, salads, seafood, veal , chicken and lamb dishes attractively presented with the experience of dining in Italy. Allow our professional staff to assist you in choosing the perfect wine from any region of Italy to perfectly complement your meal. For your next dinner with friends or family, or for a romantic dinner for two, you can count on Divino.